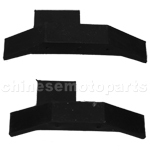 K077-048 Starter Motor Bracket for 50cc-125cc ATV, Dirt Bike & Go Kart. 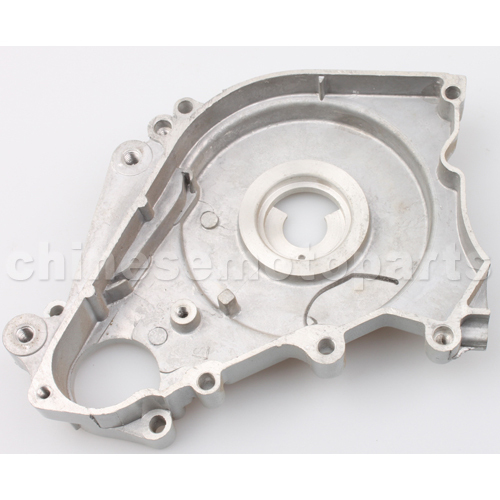 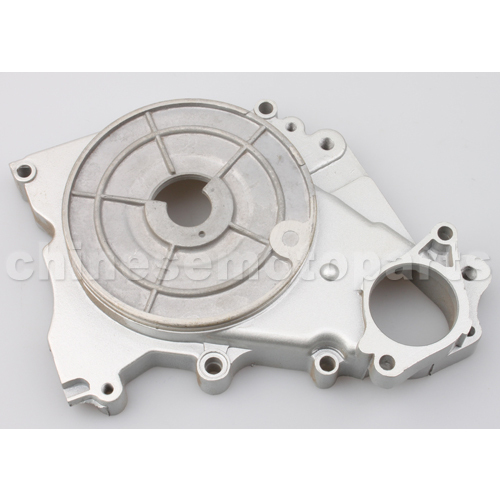 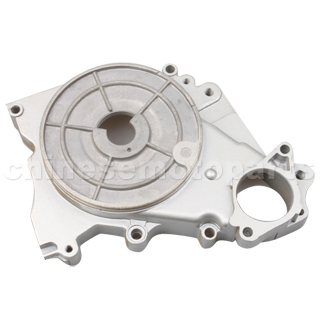 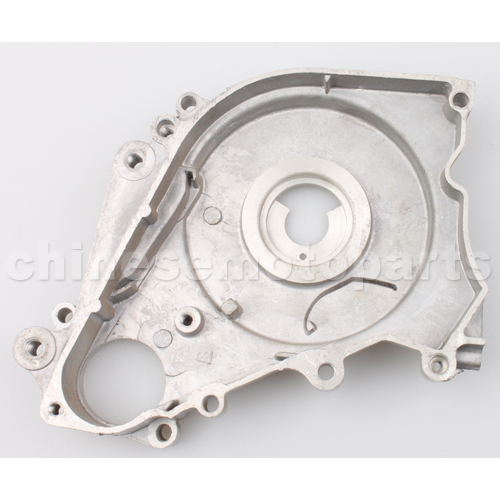 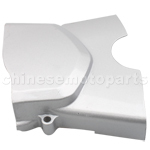 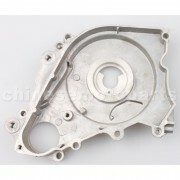 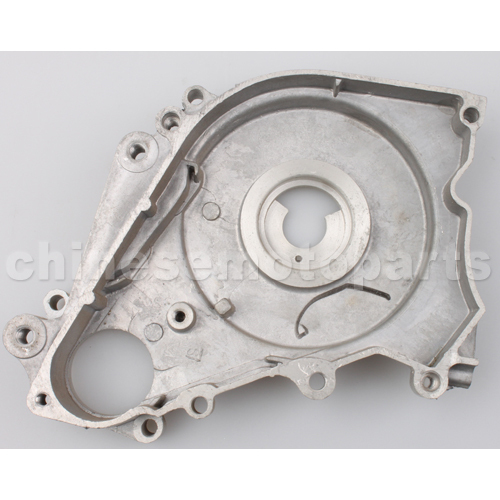 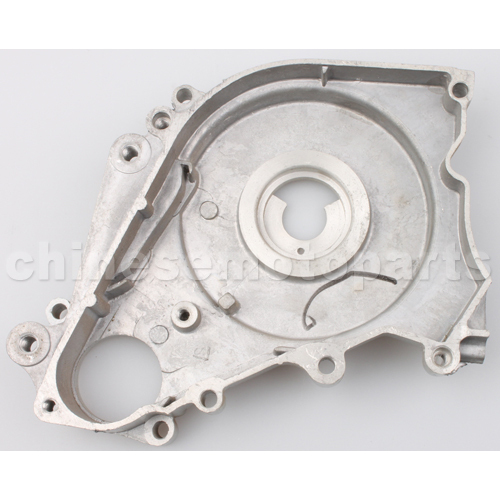 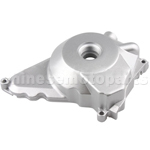 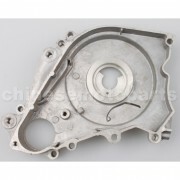 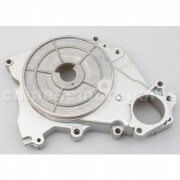 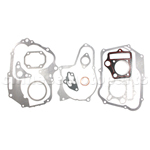 The item fits for 50cc-125cc Under Horizontal Electric Start Engine. 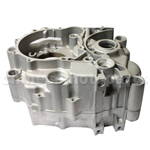 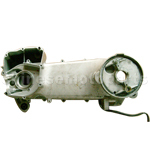 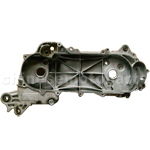 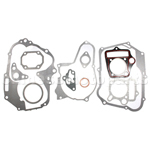 We have the pretty good parts for you and we provide you with the best customer service. 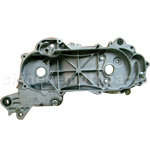 Additional photos are used to help provide you with the descriptive information. If you have any issues with the part or do not believe it was described accurately: Please email us.